Gareth is a journalist and digital content creator with 25 years of industry experience: a tabloid editor, marketer and former rocket scientist (no, honestly). As Director of Digital Content for Express Newspapers, he was responsible for all editorial content across the group’s websites and social media channels. Gareth led the group through its most significant transformation, recruiting and training large numbers of talented print journalists to bolster the existing digital team. As part of his role Gareth was tasked with growing the social reach of the group’s brands on Twitter, Facebook, and the traffic from them. During his tenure, the audiences grew to: 750,000 followers on Twitter and in excess of 1million likes on Facebook. The online audience for express.co.uk, dailystar.co.uk and ok.co.uk by more than 200%. 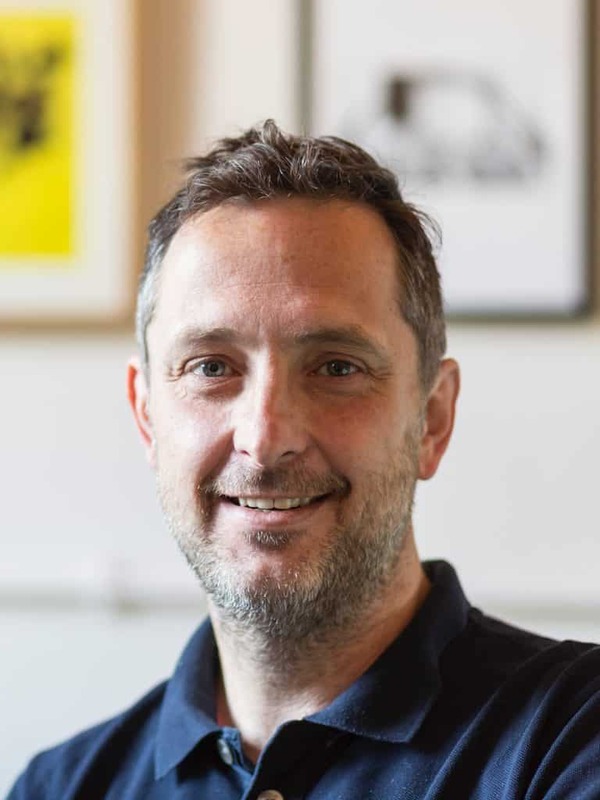 Gareth now provides digital and content strategy for a broad range of clients, including BLOC Hotels and Fingopay through his own consultancy, gluball.com. and works with celebrities and brands, ranging from Coca Cola to Comma Oil, producing apps, advertising and bespoke digital engagement strategies. 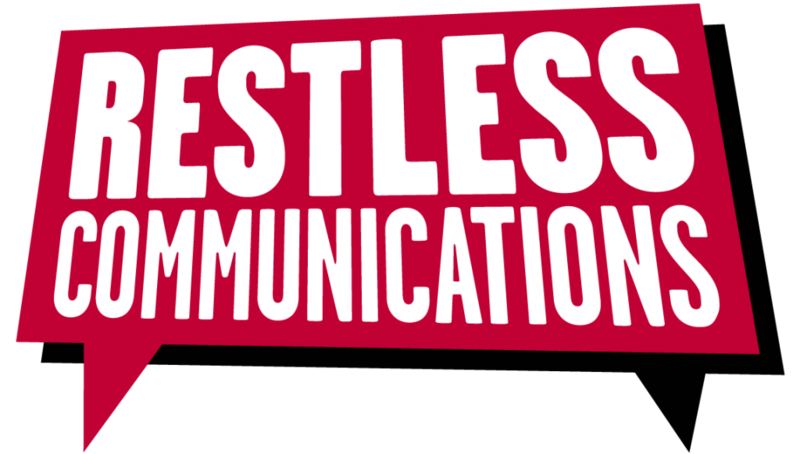 Gareth has worked with Restless Communications since 2015.